This item is exclusive to Elegant Extras. 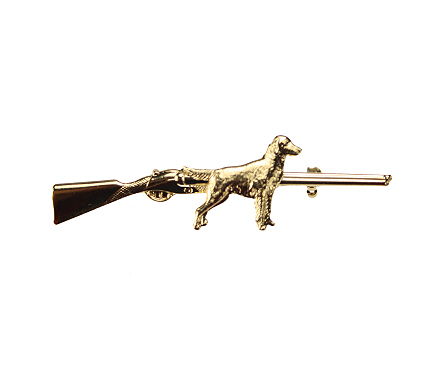 Also available as a tie clip. Labrador Dog Tie in standing pose on plain necktie. This theme is available in five colours including black labrador.